Welcome to Herne Bay Amateur Rowing Club! HBARC is a completely different experience from your usual sport clubs. 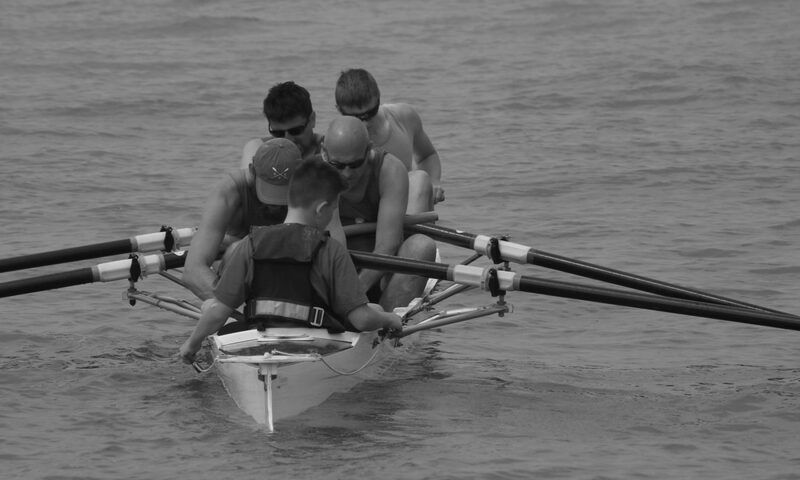 Coastal rowing is a physically tough, deeply rewarding sport. If you’re new to the sport there’s no better place to learn and compete than with HBARC. HBARC is an exciting and engaging place to train and experience something completely different. We welcome all new members over the age of 13. 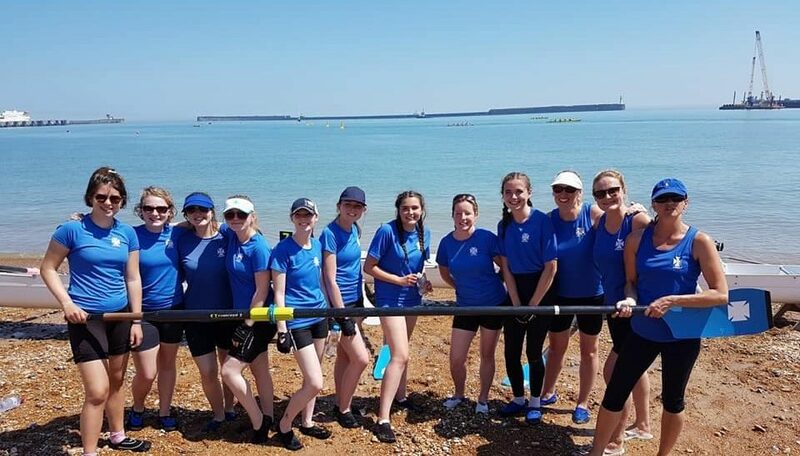 We race all through the summer from May – September, competing against other south coast rowing clubs that form the Coastal Amateur Rowing Association. We train all year round, whether on the water or the land, so come down and see what it’s all about. If you are interested in learning to row and joining a physical and engaging sport, then please come down to our clubhouse and see what it’s all about. For more information on how to join click here. The sport of rowing is physically demanding but offers great rewards for those willing to put in the work. We look forward to you joining HBARC!